Cryptocurrency is now backed by the most influential companies such as IBM. As of on Monday it was announced that six international banks have come together to issue stablecoins through World Wire, an IBM initiative. World wire is a payment network that makes use of the Stellar public blockchain. The six banks have signed a letter of intent to use the World Wire for issuing stablecoins or fiat currency backed tokens. According to sources, the network can provide more quick and cheap as compared to the correspondent banking system and remittances or foreign exchanges i.e. help the regulated institutions to assist in moving value across the borders. Only three of the banks have been identified so far, the Bank of Busan, South Korea, Philipines-cased RCBC and Banco Bradesco, Brazil. The rest of the bank names will be declared once their regulatory approvals and other reviews will be completed. They tend to offer the digital versions of Indonesian rupiah and euros. Although the banks still await the pending regulations to be completed, the network has gone live on Monday itself. The World Wire at present provides stablecoin a U.S. dollar supported token which was created by the startup based in San Francisco, Stronghold. 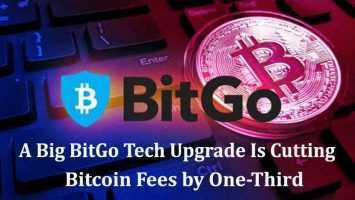 Right now there are no pay-in or payout locations in the U.S. for the coin which is backed by the Stronghold and USD. 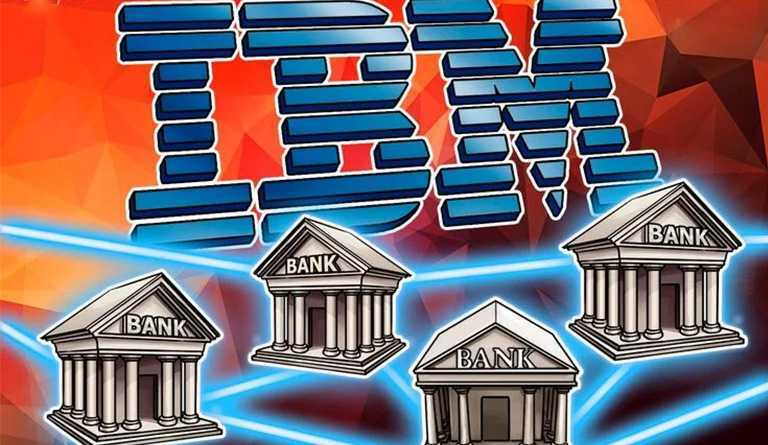 Head of the blockchain for financial services of IBM, Jesse Lund has said that they have recieved a rather “favourable” response verbally from the U.S. regulators in this regard. At present, the platform World Wire has 48 currencies and with banking endpoints up to 46 in 72 different countries, where the people can transact cash. Lund stated earlier that, it won’t be long before they will also add the U.S. as one of their operating endpoints. This arrangement may also allow the possibility to issue lumens to banks which is the Stellar blockchain’s native token, besides issuing their own tokens, and it can be used when there arises a difficulty in trading one type of fiat currency to another. 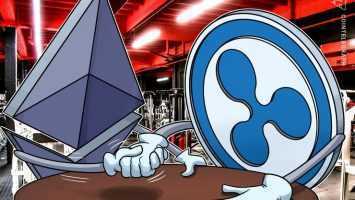 For now, the World-Wire is said to be supporting only lumens due to the volatility of the cryptocurrencies viewed by the financial institutions.